MS Visio is a quite popular diagramming software available for Windows. It is an incredibly powerful tool to help create industry standard floor plans, engineering designs, flowcharts, and so on. But sometimes you’ll need Visio alternatives for good reasons. Although, it no more supports Windows XP. So, you need to have Windows 7 SP1 or above installed to make it work. Unquestionably, it is one of the expert’s choice to go with if you are into serious design work that involves complex engineering designs, flow charts, data visualization, and so on. If it is that good, why are we looking for Visio alternatives in the first place? Shouldn’t we just give it a go? Well, in this article, we would address the reason why we need Visio alternatives and what are the best Visio alternatives diagramming software that you can get. Why Do We Need Visio Alternatives? Of course, if it is good enough, charging money is a fair deal. But, what is the use of such a price tag where only a particular group of people can buy it? Yes, it is undoubtedly expensive. It is not a viable solution for a beginner, nor it should be an excellent choice for the users occasionally using it. Moreover, it might not be even feasible for a professional with a tight budget. And, here comes the need for Visio alternatives which are cheaper, offers some free functionalities, or are better alternatives to Visio. Previously, we have shared best free graphic design software as well best 3D modeling software. In this article, we’ll take a look at the best Visio alternatives diagramming software for Windows users. In fact, not just Visio alternatives for Windows users, instead you’ll also find online diagramming software like Google Drawing that are excellent alternatives to Visio, and you can use them as a web tool. Creately is an amazing Visio alternative that is available both online and offline. Yes, you can utilize it as a web tool, or you may download it to your desktop to work offline. Creately’s desktop version runs on Windows, Mac & Linux as well. It is one of the easiest Visio alternatives diagramming software you should try. The service offers more than 50+ preset diagrams and thousands of ready-made templates to let you work faster. In case, you do not want to utilize any of their presets; you can still take the help of several thousands of examples to get an idea for your work. Creately is a good alternative to Visio as it does support real-time collaboration. That’s something that makes it a natural choice for teams looking for good Visio alternatives. It lets you sign up for a free account with limited features which include five public diagrams with up to 3 collaborators. Creately offers a unique set of pricing plans where it charges separately for the desktop version, online tool, and you can also use it as a plugin with work collaboration software like Fogbugz. You should head to their pricing plans page to get the details. Draw.io is a completely free diagramming software (Web tool) which is the perfect Visio alternatives for the users who do not want to spend a penny while utilizing a diagramming software like Visio. If you are a developer, you can contribute to it through Github as well. Here, you directly get the option to set a default storage for your online diagram creations. It lets you choose between Google Drive, Device (your machine), Github, Dropbox, and OneDrive. However, it does not provide you with ready-made templates. You have to make your way through the raw shapes to form an excellent diagram for your work. Draw.io lets you export the work as JPG, SVG, PNG, PDF, HTML, UML, and XML. Most of the popular browsers support draw.io. If your browser is not supported, you should probably switch your primary browser to something different. yED is an excellent Visio alternative as a diagramming software for the desktop. It can run on Windows, Mac, or Linux. Do note that yED needs Java Runtime Environment installed to let it run. Although, you do not have to worry about it because yED’s setup includes the JRE 8 as well. Previously, yED was just a desktop application. Now, it also offers an online version of the tool dubbed as yED Live. The online version lets you save your creations to cloud storage services like Google Drive, OneDrive, or Dropbox. But, yED Live isn’t completely free. It does offer a pro version to it which you can unlock later. yED’s desktop client is completely free. However, the web version includes a pro version to unlock advanced features. It is not currently available (at the time of publishing this article), but you can sign up to get notified about it on their official site. 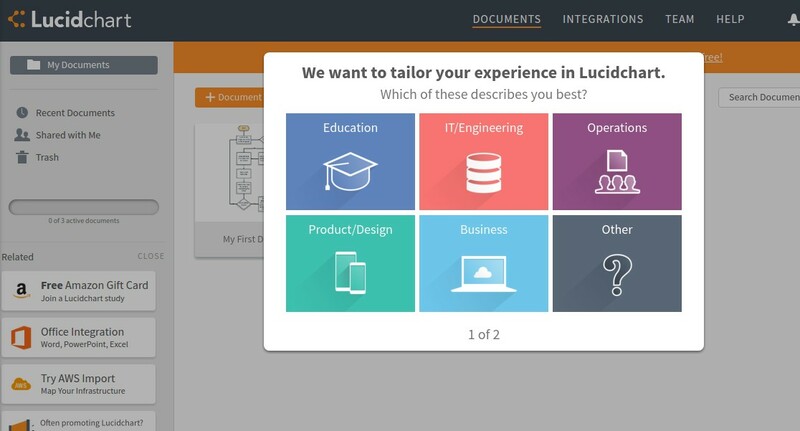 Lucidchart is yet another effective Visio alternative that you can use as one of the perfect diagramming software available. It offers several popular service integrations along with the ability to import Visio project files. Unfortunately, you do not get ready-made templates despite requiring a subscription for all the features, but it surely offers cheaper pricing plans than Microsoft’s Visio. Lucid Chart lets you sign up for a free account with limited functionalities. If you want to unlock all of the features, you can choose between a Basic (4.95 USD/mo), Pro (8.95 USD), and a team plan (7 USD/user/mo). The basic and pro plans let only a single user utilize the service. For multiple users, you need to go with the team plan. 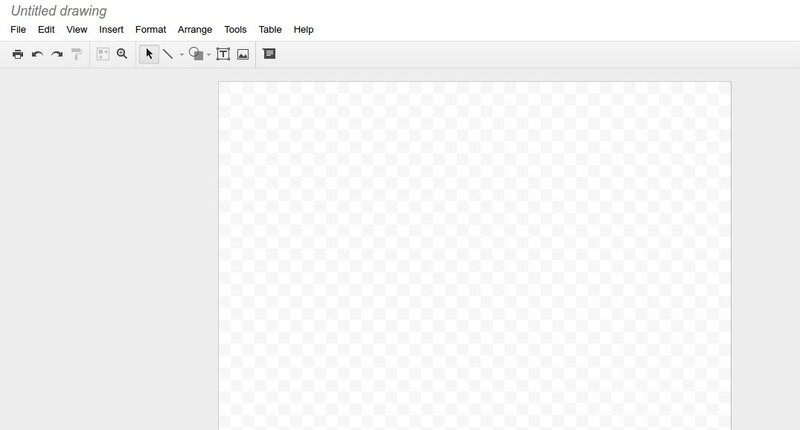 Google Drawings is a free Visio alternative developed by Google. It allows you to save your projects to Google Drive directly and collaborate quickly. You can utilize the web app or the Chrome app which works offline. 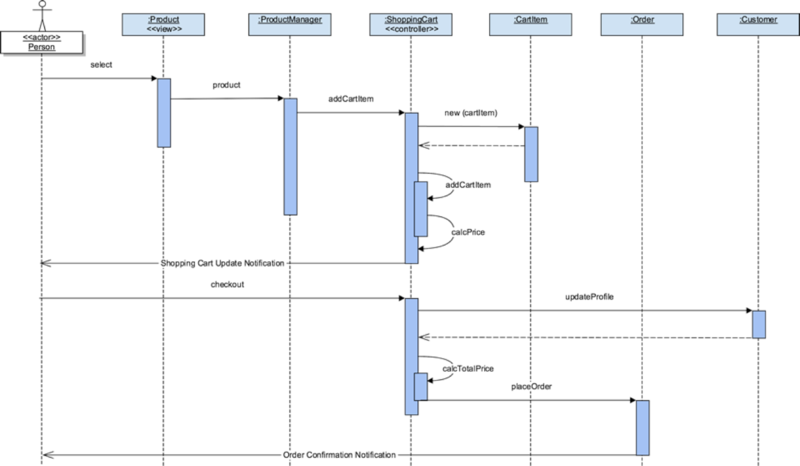 Unquestionably, Google Drawings is fit for basic level diagramming projects but not enterprise-level stuff. It is one of the best Visio alternatives diagramming software a beginner can utilize. But Google Drawings is not a great alternative to Visio that I would recommend for profession users. There are no pro plans to it. As mentioned, it is entirely a free diagramming Visio alternative by Google. Dia is an open-source diagramming software which fits perfectly as a Visio alternative to the ones looking for basic structured diagramming. 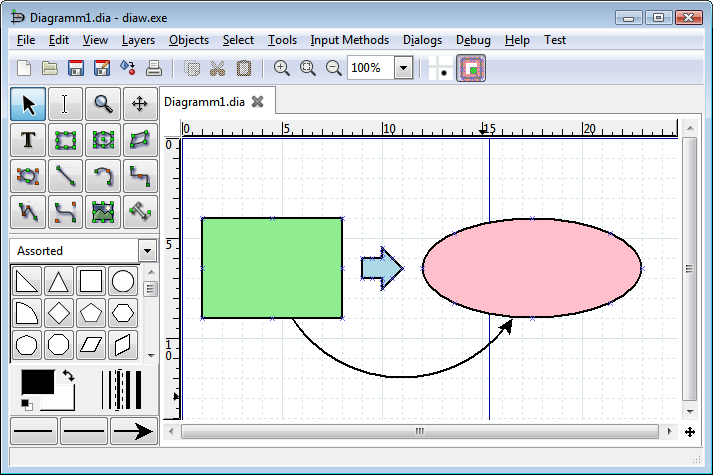 Dia is a good alternative to Visio and available for Windows, Mac, and Linux as well. Unlike other Visio alternatives, it does not offer a web version to it. The service also allows you to download shapes from its repository which can be accessed from the toolbar. 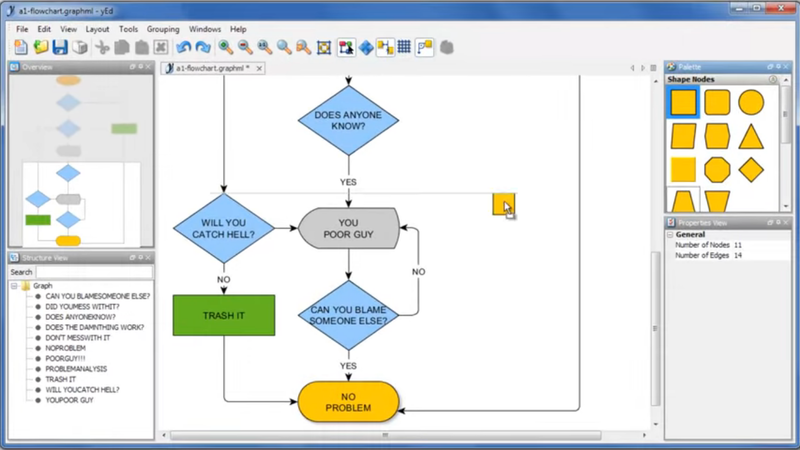 Dia, being an open-source Visio alternative is a free diagramming software. However, you can donate any amount to appreciate their work and let them keep developing it to make a better alternative to Visio. Gliffy is a powerful Visio alternative diagramming software one could try for professional use. With Gliffy, you can collaborate with multiple people. And, it also integrates with Google Drive to give you the ability to save your project to your Google Drive directly. Fortunately, it provides you with several templates to jumpstart your work to completion. We surely did see a lot of Visio alternatives diagramming software. The Visio alternatives range from basic creation capabilities to powerful tools for professionals. If you want to have free diagramming software solutions, you could go for yED, Draw.io, Google Drawings, Dia, and Creately. In either case, cheaper alternatives to Visio could be Gliffy, Lucidchart, and Creately as well. Do you know any other good Visio alternatives? Did I miss any of your favorite alternative to Visio? Let me know in the comments below.